Cobhams has dropped a new single off his forthcoming album. 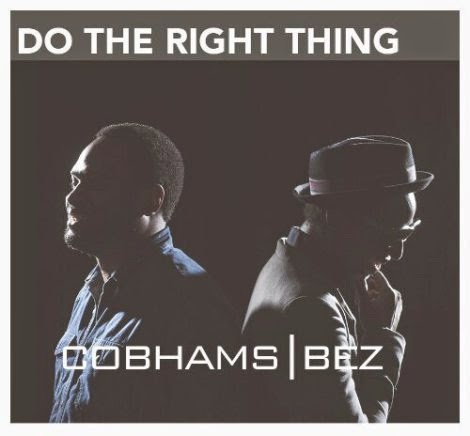 this new track which features one of products- Bez – is a sequel to Ordinary People is titled “Do The Right Thing”. Click the link below to download.